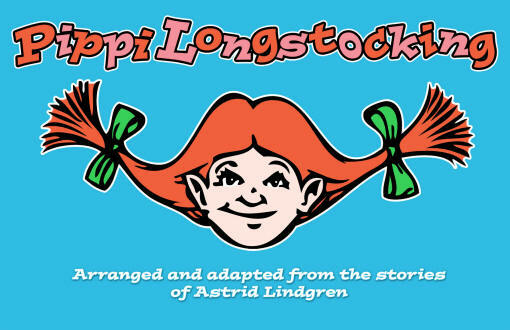 July 20, 2010 -- The Arkansas State University Theatre will close the 2010 ASU Summer Children’s Theatre season with "Pippi Longstocking" by Wesley Van Tassell, arranged and adapted from the stories of Astrid Lindgren. Pippilotta Windowshade Mackrelmint Ephraim’s Daughter Longstocking is the strongest girl in the world and a beloved heroine of children's fiction. All performances will be held at Fowler Center, 201 Olympic Drive, Jonesboro. Performance dates are Wednesday, July 28, at 10 a.m. and 2 p.m., Thursday, July 29, at 10 a.m. and 2 p.m., and Friday, July 30, at 10 a.m. and 7:30 p.m. 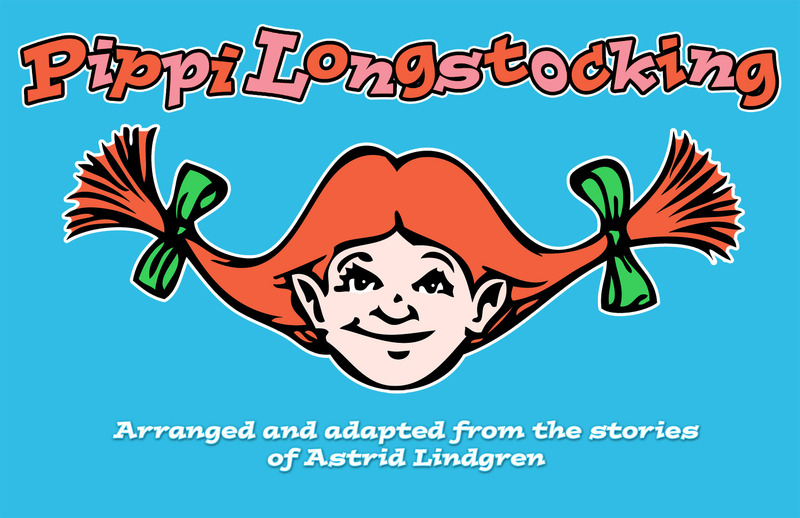 This production of "Pippi Longstocking" is sponsored by the Golden Grotto and the ASU Theatre Guild, a community support group of the ASU Theatre program. Under the stage direction of Molly Simpson, professor of Theatre, the cast for the season closing production includes Aleigha Morton, a senior theatre major from Searcy; Jason Henson, a public administration graduate student from Jonesboro; Lauren Emerson, a senior theatre major from Jonesboro; Brandi King-Bost, a junior theatre major from El Campo, Texas; Meghann Oglesby, a radio/tv graduate student from Minneapolis, Minn.; Jordan Seitz, a sophomore theatre major from Little Rock; Josue Pollnow, a senior theatre major from Santander, Spain; and Candie Groves, a French education major and theatre minor from Blytheville. The production design team includes scenic design and technical direction by Jeff McLaughlin, assistant professor of Theatre; costume and makeup design by Laura Perkins, instructor of Theatre; and lighting design by Charles Monte, a theatre graduate student from Spokane, Wash. Amy Penny, a senior theatre major from Jonesboro, will serve as stage manager. All seating is reserved, and tickets for reserved seating may be purchased in advance at the ASU Central Box Office in the Convocation Center or by calling 972-ASU1. Tickets are also available online at http://www2.astate.edu/tickets/--click the ticket icon or the tickets tab in the menu bar. Reserved seating tickets (if available) may be purchased at the door on the evening of the performance. Ticket prices for ASU Theatre’s 2009 Summer Children’s Theatre performances are $5 in advance and $7 at the door. Purchasing tickets in advance is highly recommended.